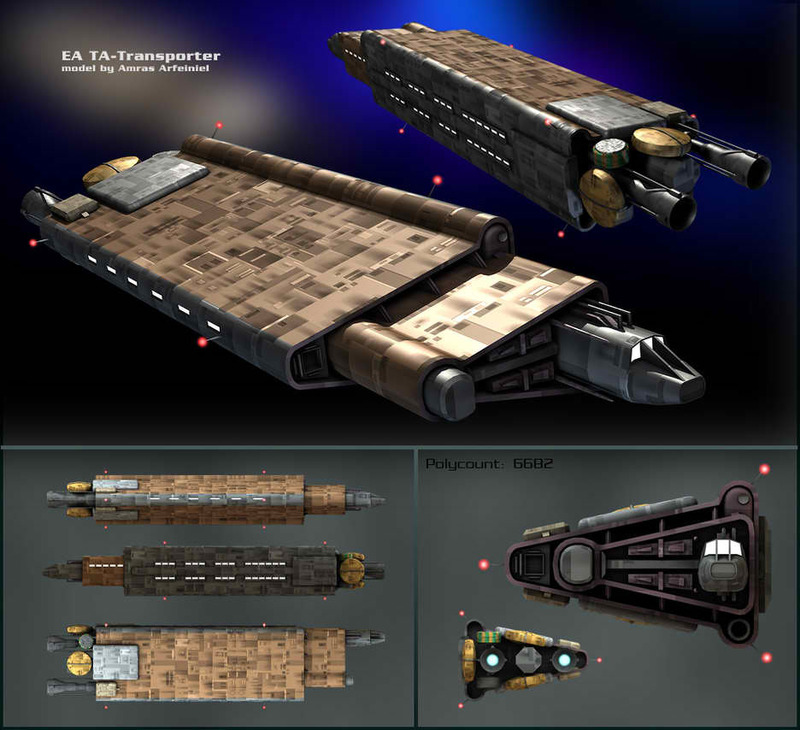 Description: The Maxillipede shuttle was a shuttle model used by the Confederacy of Independent Systems. 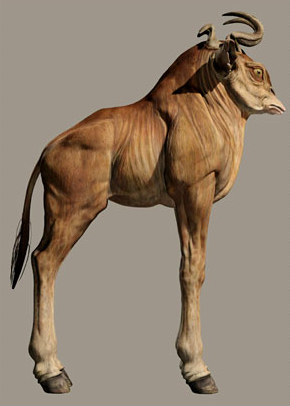 The vessel had a similar design to the Sheathipede-class transport shuttle, but with two large dorsal fins instead of one. One such craft was captured by the Galactic Republic and used to carry out a mission. The leader of the mission was Colonel Meebur Gascon, and the crew was made up of several droids, who were called the D-Squad. 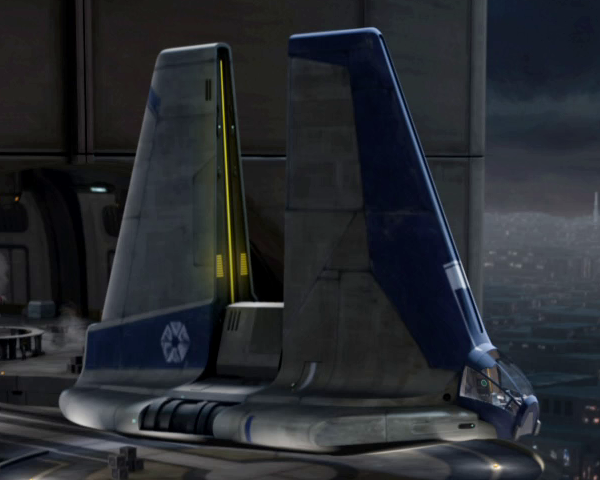 The ship had CIS markings, and it was painted in the "traditional" Separatist colors white and dark blue/purple. Another one was used by the CIS when they captured clone trooper Tup and brought him there captive, but the Republic rescued him and took the ship.